The Garrison Concourse was constructed from 1936-1939 by the CCC Camp SP-15. 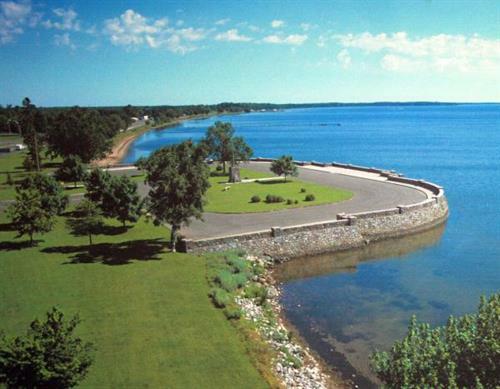 The Concourse is the only stone overlook in Minnesota that projects into a lake. The Concourse is listed on the National Society for Commercial Archeology's list entitled: ''Falling by the Wayside: 10 Most Endangered Roadside Places.'' 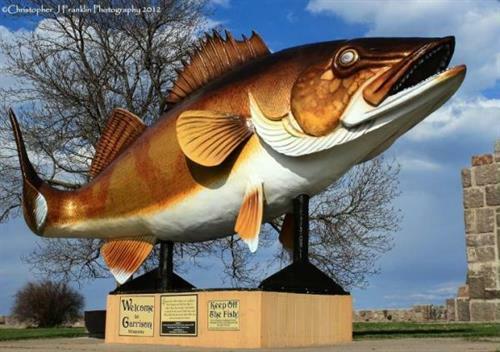 and ''The Minnesota Preservation Alliance list of 10 Most Endangered Historic Places.'' An application has been submitted requesting the Concourse be listed a historical monument on the National Historical Registry.